The JAKEe Modular Strap System is being developed by San Francisco designer, Jake Ehrlich. 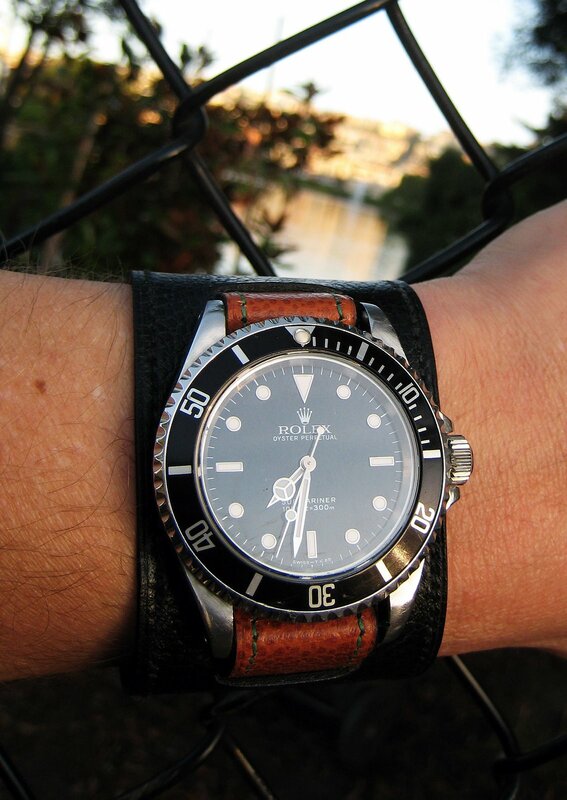 The JAKEe Custom Leather Division offers custom-made, 2-ply, fine leather straps and specializes in the 6 in 1 modular strap system which allows the wearer to configure their strap to achieve a minimum of 6 different looks. 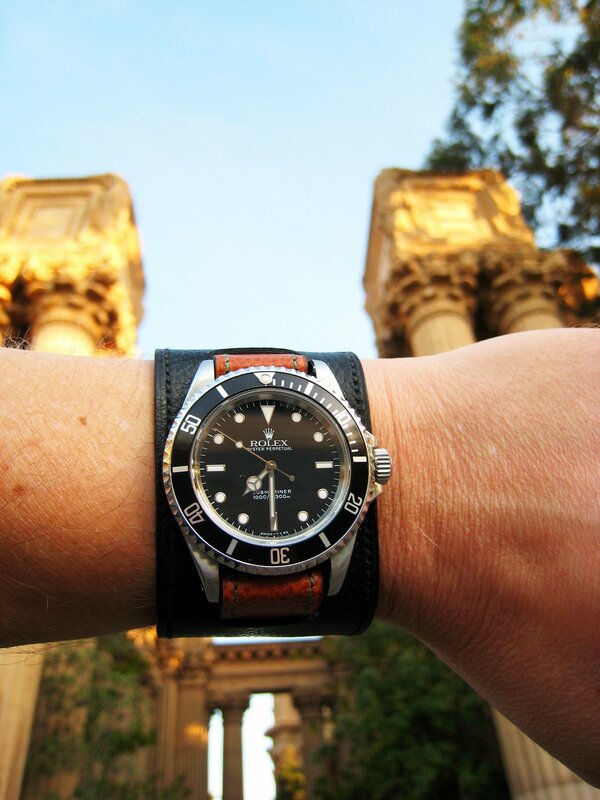 San Francisco Designer, Jake Ehrlich is a world renowned Rolex historian and publishes Jake's Rolex Watch Blog Magazine which you can visit by clicking here. 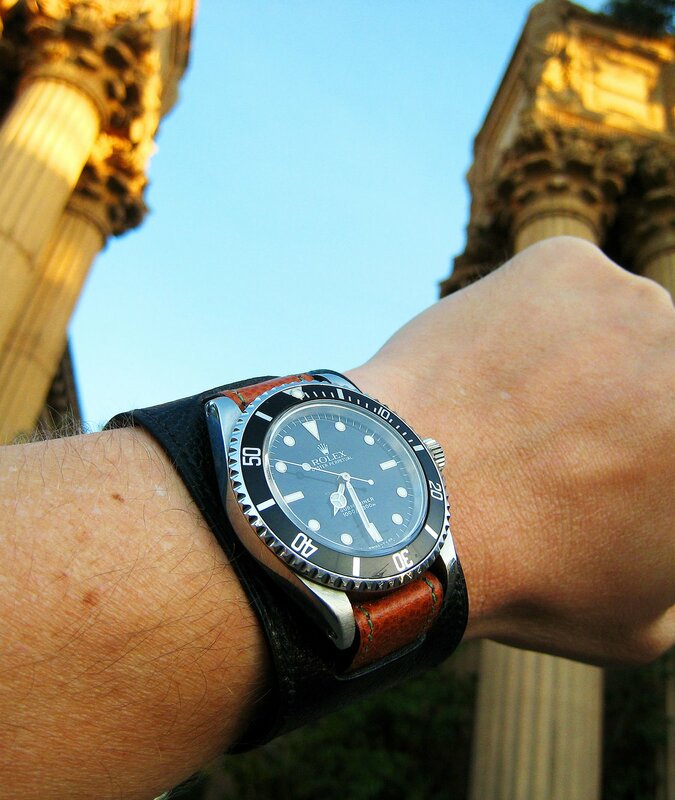 Since Rolex Sport watches are Jake's favorite he designs all his straps with them in mind which explains why JAKEe straps only come in 20mm width, but obviously they will work with any other watch brand that has a 20mm lug opening width. 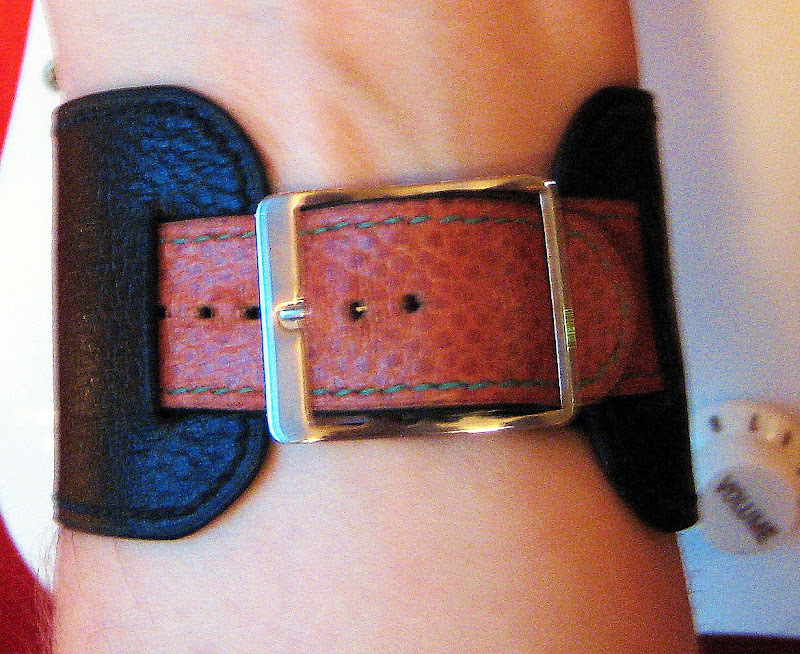 JAKEe Leather straps can be custom made to fit any watch. JAKEe straps are made from the absolute highest quality components on earth and are guaranteed to fit your sports Rolex perfectly.